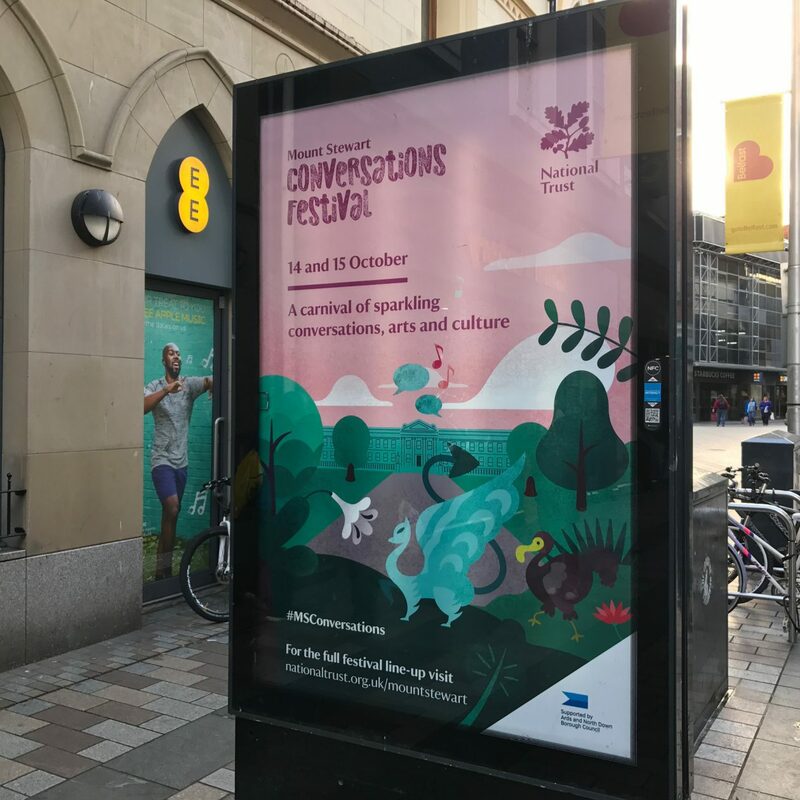 Darragh Neely Design were tasked with re-branding the latest Conversations Festival at National Trust’s beautiful Mount Stewart estate. 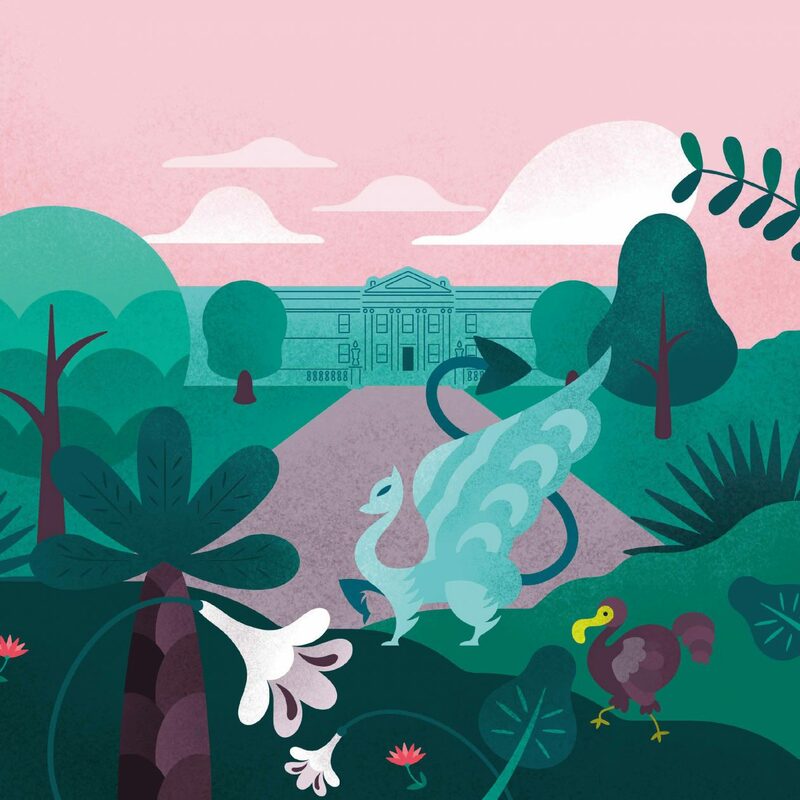 They commissioned UsFolk’s Mel Carroll to create 3 illustrations inspired by the unique plant life and exquisite gardens. The surrounding gardens feature ornate, antique animal sculptures and these became prominant features of the final illustrations. 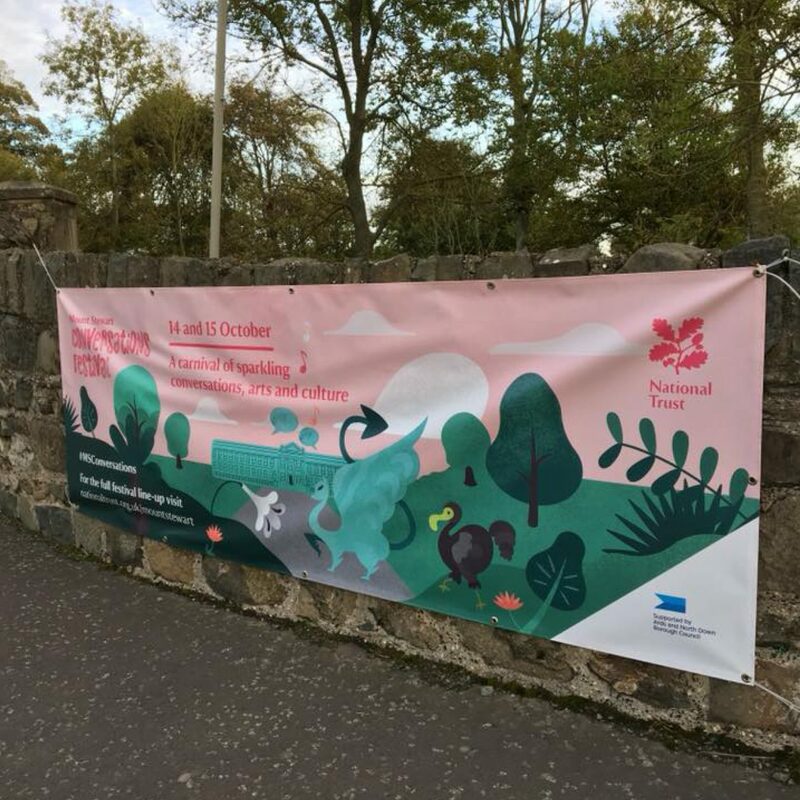 The limited coloured palettes, linear illustrations and subtle textures helped create eye-catching advertising for this unique festival. Graphic Design by Darragh Neely. 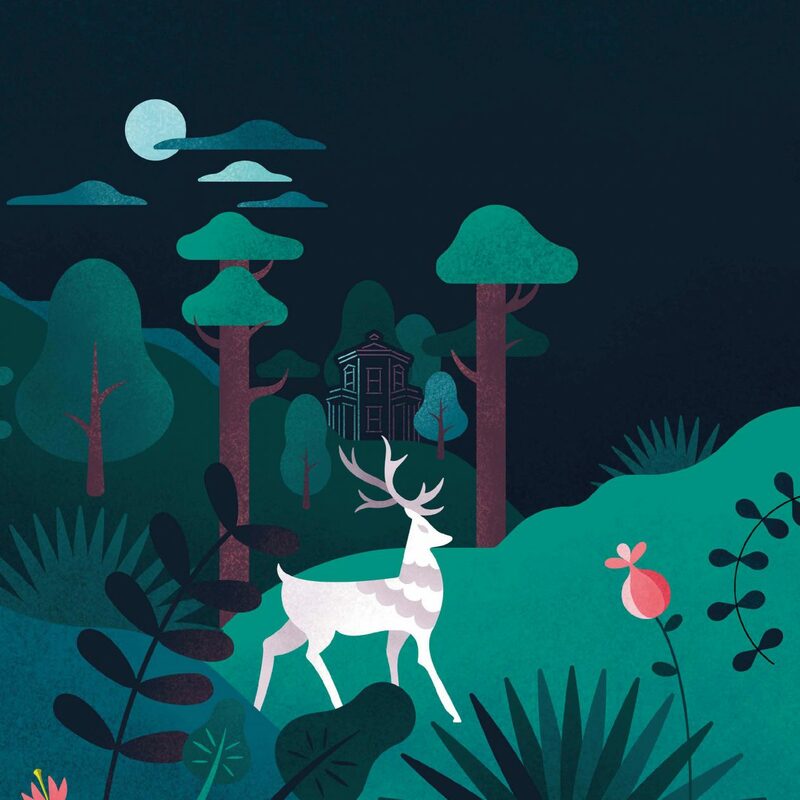 Illustrations by UsFolk.